BEAR on Iron Gate have been nominated for the award of ‘Bar or Restaurant in a Heritage Building’ at the globally recognised Restaurant & Bar Design Awards. Situated inside a listed Victorian ex-bank building, the interior design has been carefully developed to highlight and compliment the original architecture of the space. The winners of the 2018 Restaurant & Bar Design Awards (including Best Overall winners) will be announced during a ceremony at London’s King’s Cross on the 4th October. 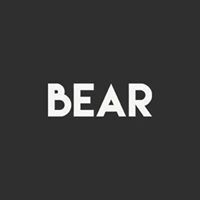 We wish the team at BEAR all the very best of luck!